Shazam, the popular music-tagging service, has finally added a feature that countless users – myself included – have missed for a long, long time: song sync across devices. This is something I've been waiting to see launch for a long time. Whenever I've used the Shazam iOS app itself (something that's become less frequent since Siri added support for music recognition), I've felt dumbfounded by the fact that the service doesn't sync all of your tagged tracks between your associated iOS – and watchOS – devices. 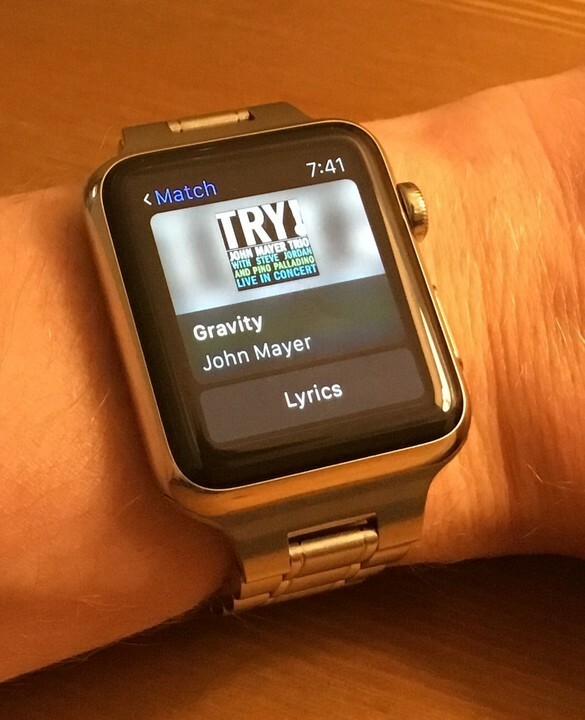 This would mean that a track tagged on your iPhone wouldn't be visible in Shazam on your iPad, or Apple Watch. Instead, you'd only be able to see a list of tracks tagged on the device you're currently using. Android Police has the scoop, and explains that, so long as users of Shazam are signed into the application using a Shazam account, “your Shazamed songs will stay in sync across your devices.” This, as the publication adds, means they'll restore if you lose or break your iPhone. 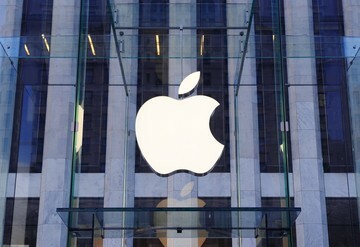 But more importantly, it means you'll be able to Shazam songs in the wild on your smartphone (or Apple Watch), and then process the tag – most likely using the iTunes Store or within Apple Music – on your iPad. I actually can't believe that this hasn't been available for a long time; it's big oversight on Shazam's part, but nevertheless a feature we're pleased to see here now. The same addition reached Shazam Encore back in March, but now it's indeed available inside the free Shazam application, too. 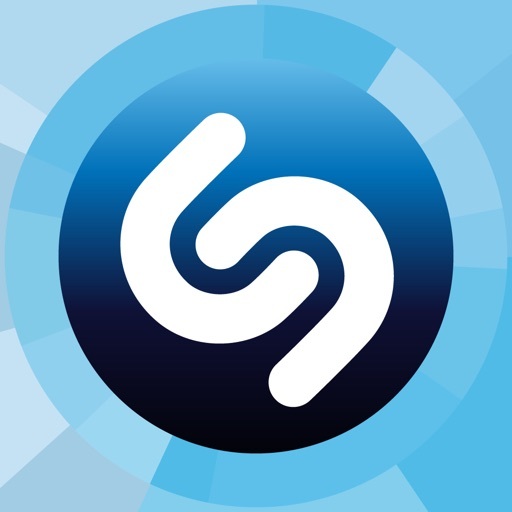 More generally speaking, Shazam for iOS offers users lightning-fast music tagging (it's gotten a heck of a lot faster in recent years), and Apple Music integration. 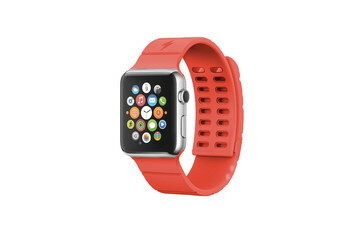 It was optimized for 3D Touch and iOS 9 back in September last year, and it even added integration with watchOS 2 earlier this year (allowing users to tag tracks using their Apple Watch's built-in microphone). 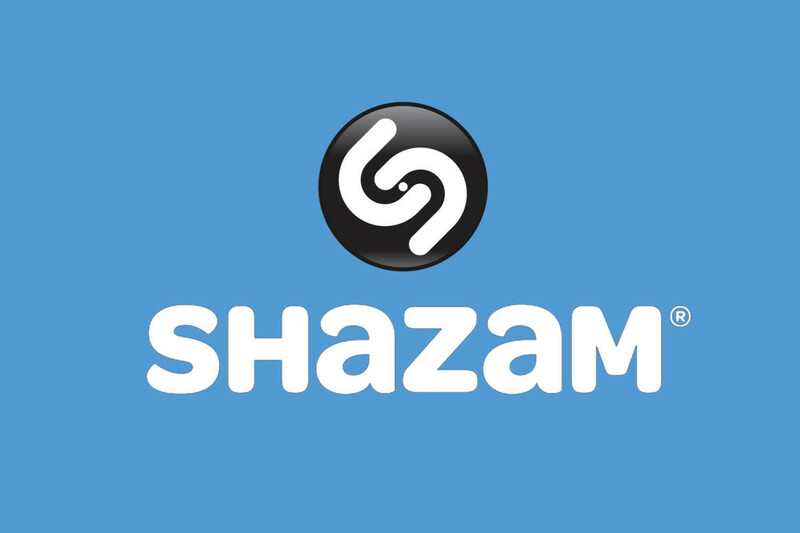 All of this means there's never been a better time to download Shazam on your iOS device. 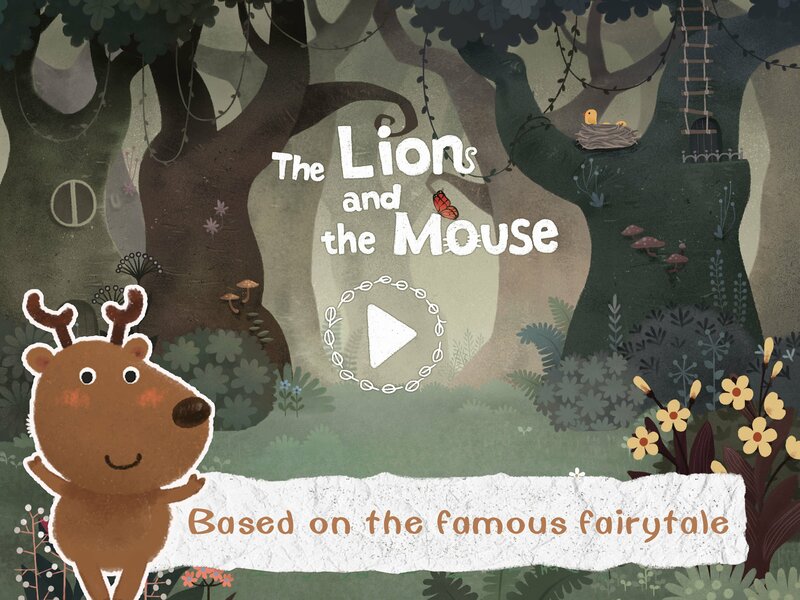 You can pick it up free of charge on the App Store using the link below.